Workout ­ containing all details! 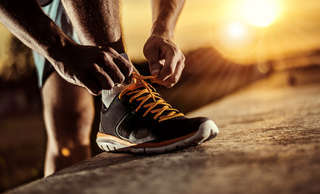 During your sporting activity, you can track your performance. Measure your heart rate with a heart rate monitor (supports ANT+™ bzw. Bluetooth™ 4.0 LE). Determine the training intensity and control during the workout how long you train in the selected heart rate range. Using heart rate and biological data the calories burned are calculated by the app. With particular sensors, cadence, step frequency / speed, temperature and barometric air pressure can be displayed and recorded. Record your track and orient yourself during the tour using the map. 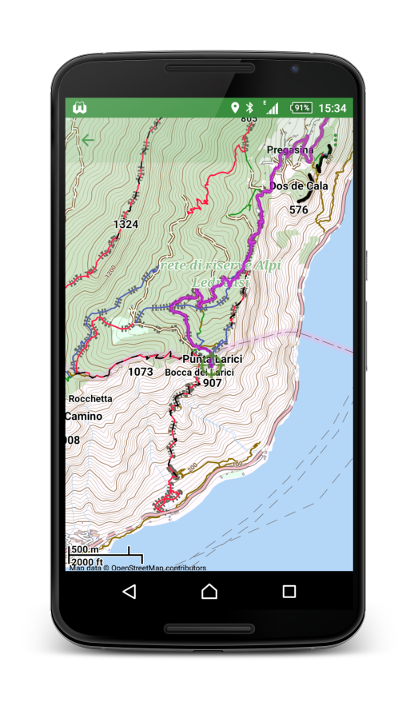 Download a route (GPX-track) and compare your track to it. Read about the distance, speed, altitude, etc. Explore unknown paths that you discovered in the offline map. Download maps free of charge and use them without Internet connection. Even after the workout you can analyze the details of your workouts. A statistic gives you a quick overview of your training, also in comparison with other periods and your goals. What is still missing to stay in the training plan? Is the frequency and intensity of your training correct? 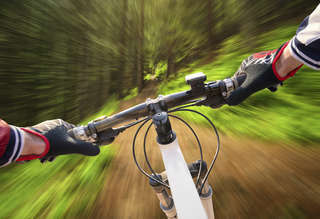 Record all your sporting activities. If you do not have your smartphone with you (e.g. swimming), you can also log the workout data later. Peg away and keep your goals! Monitor your training efficiency. If you fall out of the target area (green), feel free to correct intensity, frequency or duration of your workouts. It's going quite well and you're satisfied with your performance? Why not beating yourself and adjust the plan? You can surpass yourself! What seemed impossible this year, is already quite normal next year. There are a lot of apps of this kind. 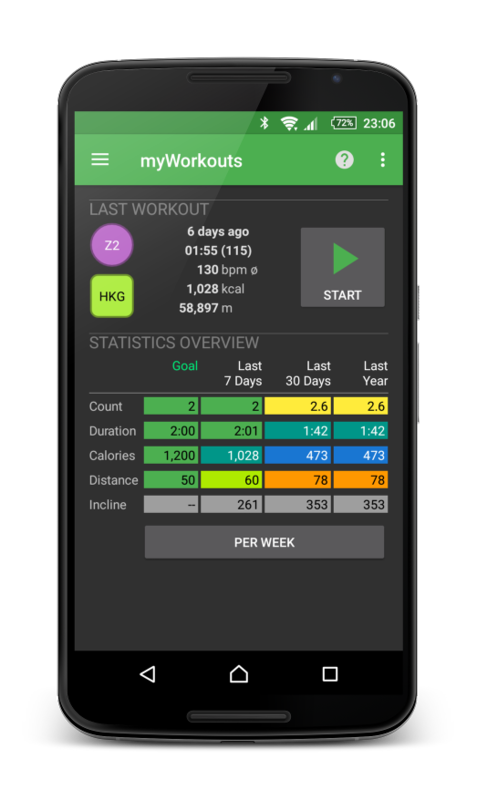 Why should you use myWorkouts? The app does not cost anything, but still offers a very large range of features. 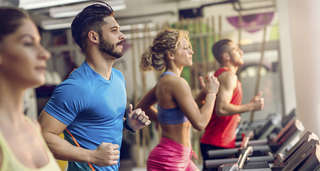 With myWorkouts you can track all sports activities. This keeps you a better overview of your fitness. Unlike most other apps, myWorkouts uses maps that you can use anywhere without Internet connectivity. These maps do not cost anything! If you have suggestions for new features or improvements, you have good chances that they will be implemented soon. The app is still young, but wants to be big. Join us! To be able to use myWorkouts, you do not need to sign in anywhere. Your data remains your property. No sale of your data! We do not bother you with emails and advertising. Here we go! 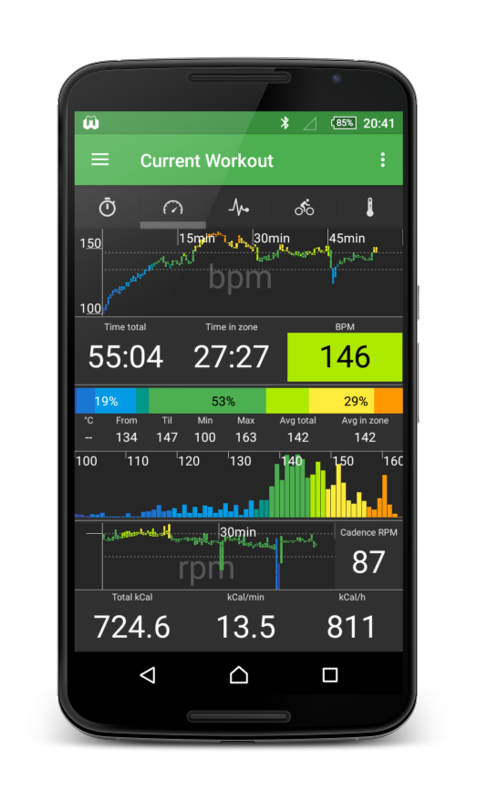 Install the free app right now and try it out on your next workout.